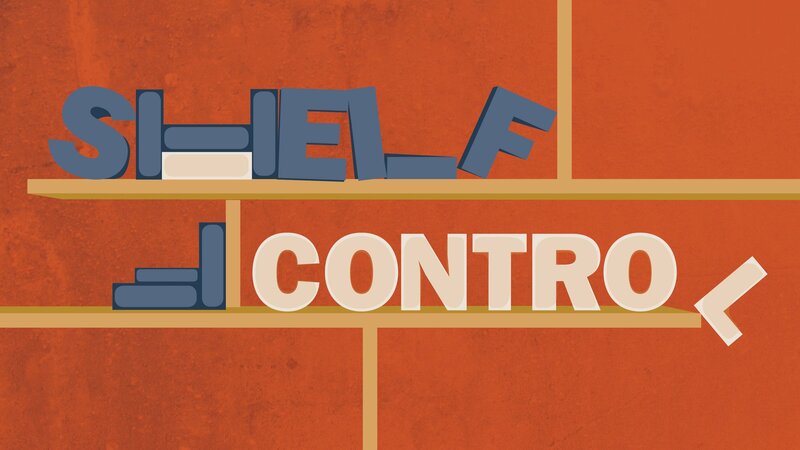 For this week’s edition of Shelf Control, instead of the usual iOS app, the featured app is a desktop app that’s available on Windows and Linux as well as Mac. This departure comes on account of said app’s having just gone 2.0. But in keeping with the underlying theme of Shelf Control, it’s important to note that the app in question has something — indeed, everything — to do with e-reading. The app is none other than Calibre. Calibre is a free and open-source app that’s ideal for e-book readers as it’s designed to offer a variety of features for e-book library management. Among its key features are e-book format conversion, syncing with e-book readers (including iOS devices), and a built-in e-book viewer. Originally released back in October 2006, Calibre has just been updated to version 2.0. Of course, as expected of a “dot-oh” release, Calibre 2.0 boasts a number of significant new features and improvements. Indeed, between its 1.0 and 2.0 versions, Calibre has been enhanced with various feature additions and refinements to existing features. Perhaps the most notable enhancement in Calibre 2.0 is an e-book editor that’s capable of editing books in both ePub and AZW3 (Amazon) formats. And with the new e-book editor comes the ability to compare e-books with the new “Compare Books” tool that lets you see highlighted differences between two books. Calibre 2.0 also offers support for Android phones and tablets on OS X. As a result, you can now connect any Android phone or tablet to your Mac computer and expect Calibre to automatically detect it, as the app has long been doing with a connected iOS device or a dedicated ebook-reader such as a Kindle, a Nook, or a Kobo. The latest major release of Calibre also boasts a revamped e-book viewer that supports touchscreen Windows 8 tablets, including the Surface Pro. Moreover, Calibre 2.0 comes with a new graphical engine and tweaks to library organization, among many other improvements. To download Calibre 2.0 for your Mac, Windows, or Linux computer, go to the official Calibre website. This edition of Shelf Control is but an introductory post on Calibre. I hope to have more posts about the app, including helpful how-tos, in future editions of this column.